Love this place, great photo! Me too! 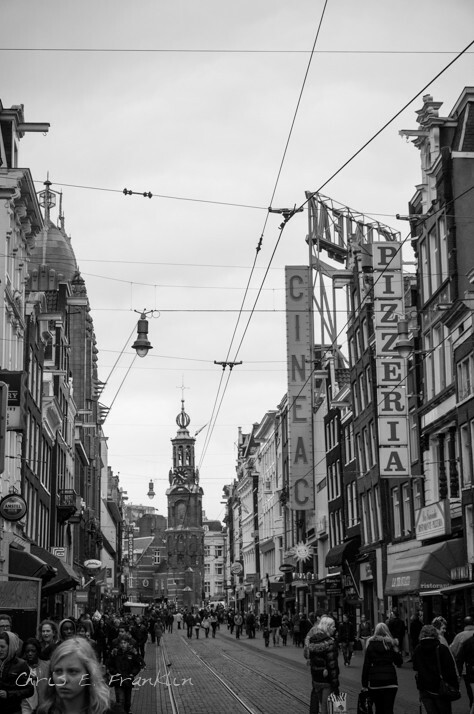 Look out for a few more shots from Amsterdam in the coming weeks! Dis ‘n treffer! Well done!